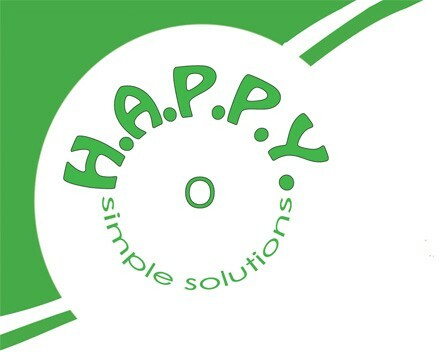 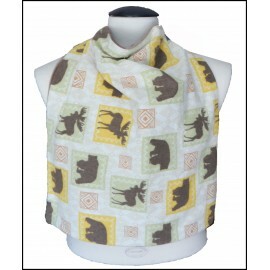 Rogey Clothing Protectors There are 63 products. 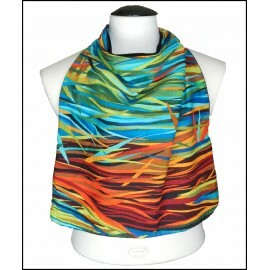 Christine Ott (OT) who wanted to offer teens a dignified alternative to "bibs". 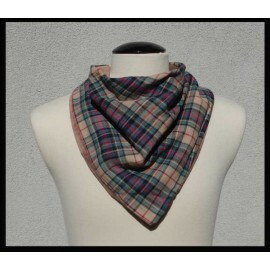 Brown checkered cotton & brown bamboo velour bandana style Rogey. 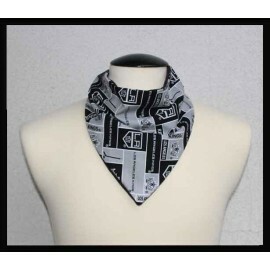 Kings hockey fan cotton with Black Bamboo Jersey Petite Rogey Clothing Protector. 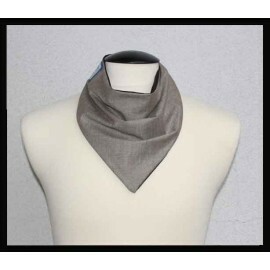 Light Brown Twill with Black Bamboo Jersey Petite Rogey Clothing Protector. 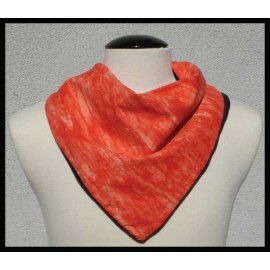 Orange Flame cotton & black bamboo velour bandana style Rogey. 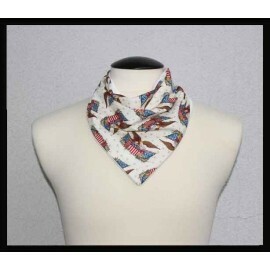 Patriotic Eagle & Dye-free Bamboo Terry Cloth Petite Rogey Clothing Protector. 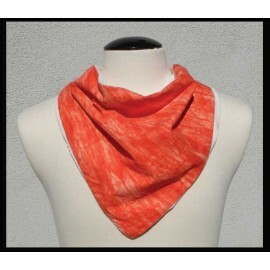 Orange flame cotton & natural (dye-free) bamboo velour bandana style Rogey. 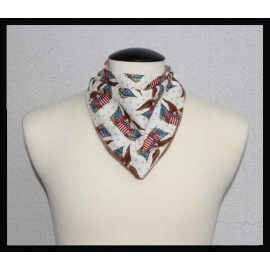 Patriotic Eagle & Brown Bamboo Velour Petite Rogey Clothing Protector. 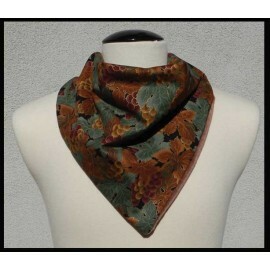 Grape cotton & black bamboo velour bandana style Rogey. 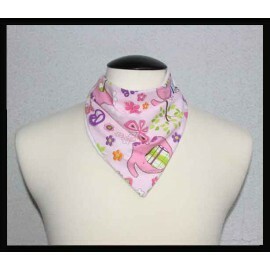 Pink Elephant Cotton & Dye-free Bamboo Terry Petite Rogey Clothing Protector. 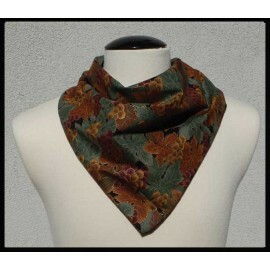 Grape cotton & brown bamboo velour bandana style Rogey.